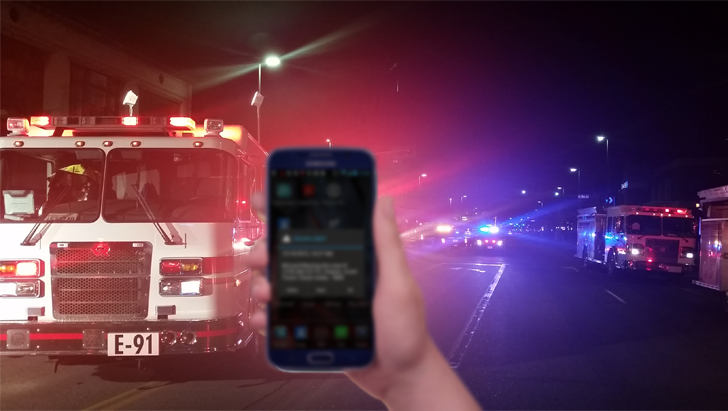 If you live in the US, you're probably familiar with the AMBER Alert system, which broadcasts information on missing or abducted children on television, radio, and even digital road signs in relevant local areas. The system has been expanded in recent years to include cable television, satellite and Internet radio, and even less precise digital platforms like Google Maps. 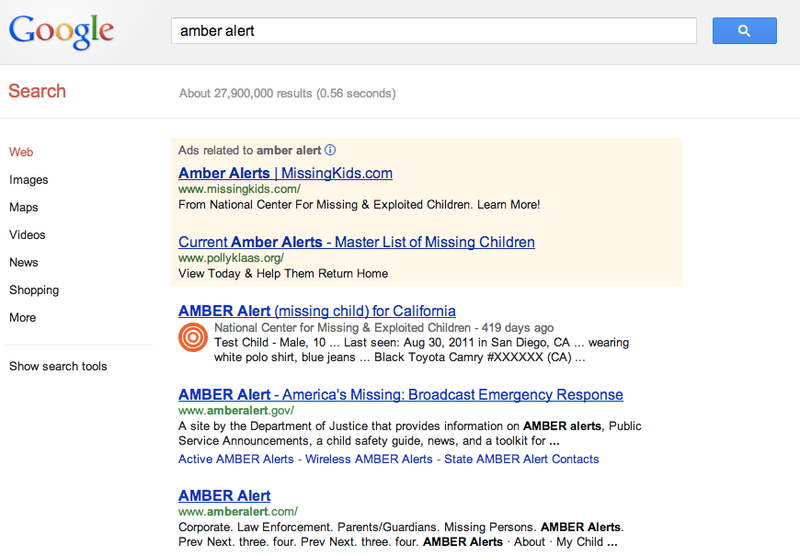 Today Facebook announced that it will be showing AMBER Alerts to users in affected areas on both the web and mobile. 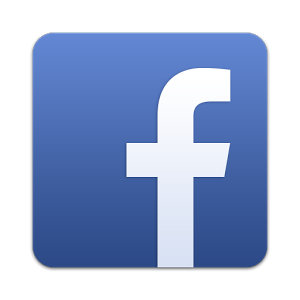 Starting today, Facebook will receive AMBER Alerts issued from the National Center for Missing and Exploited Children, which gathers information from local law enforcement precincts around the country. If all this wide world of information is used for is to figure out who that one guy was in that movie you saw, it feels like a waste of a good future. 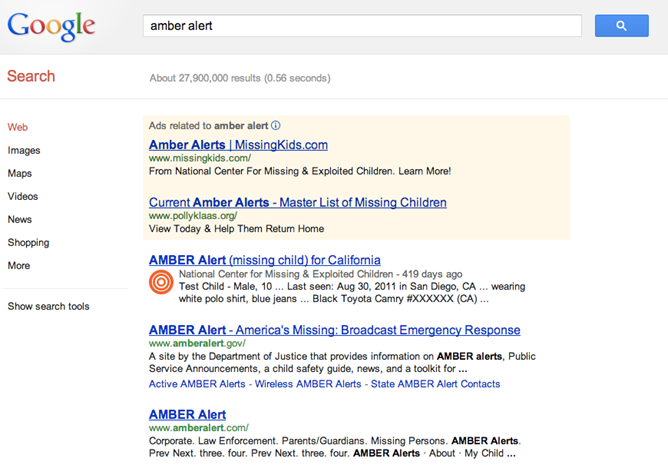 Which is why it warms our hearts just a bit to see things like this: now, in both Google Search or Maps, if you search for information related to a a missing or abducted child, AMBER Alerts will now be included among your search results. 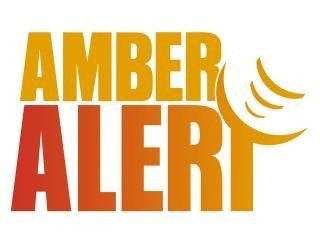 Obviously, this information is no substitute for contacting local and national authorities if someone you know can't be found or if you have information on a possibly missing or abducted child.